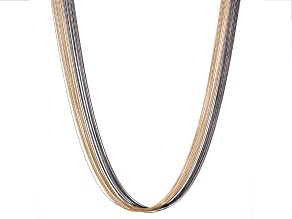 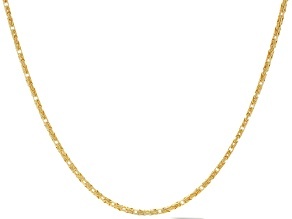 Explore a variety of link jewelry in today's latest styles at affordable prices from JTV. 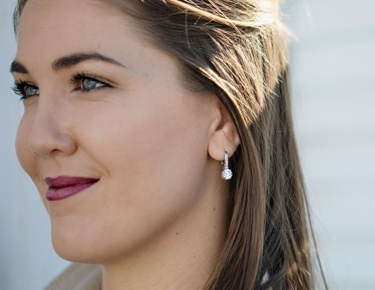 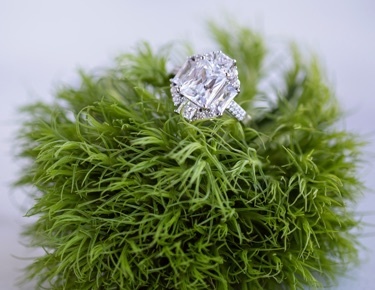 From gold to silver, you can find exactly the piece that suits your needs and your budget - and accentuates your beauty along the way. 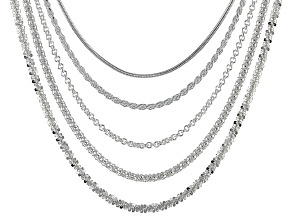 Adorn yourself in link jewelry from head to toe, with our selection of necklaces, bracelets, and anklets that showcases both the classic and the contemporary. 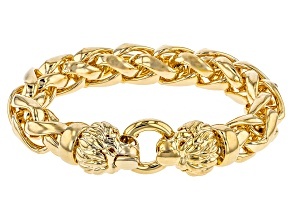 If you have a particular metal in mind, you can narrow your search for stunning chain link jewelry by perusing our collections of gold bracelets, silver bracelets, or copper bracelets. 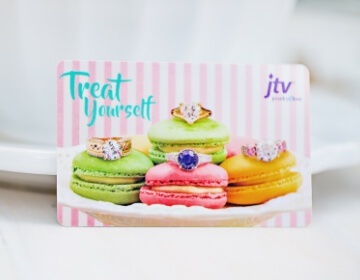 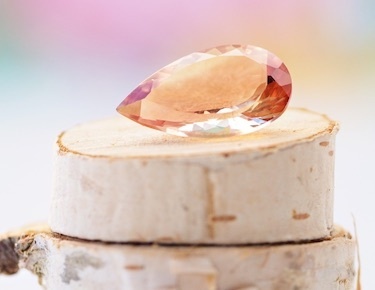 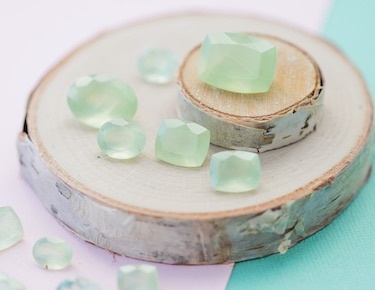 JTV has everything you need to make the perfect addition to your jewelry collection. 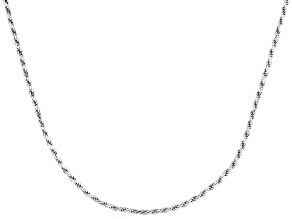 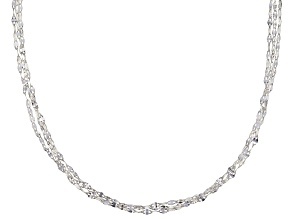 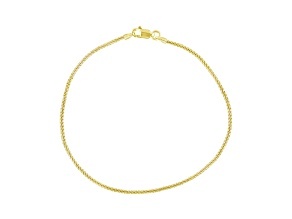 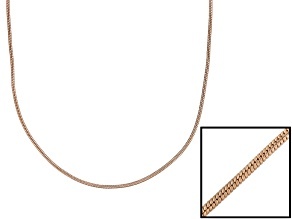 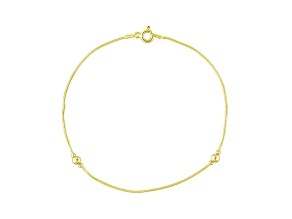 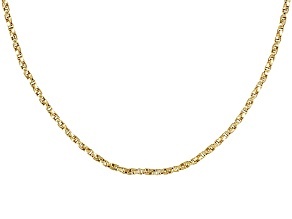 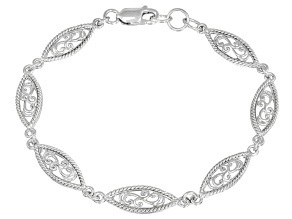 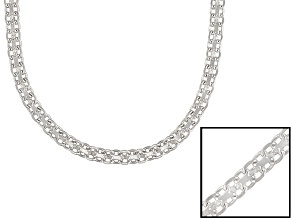 No jewelry collection should be without the right pieces of chain link jewelry. 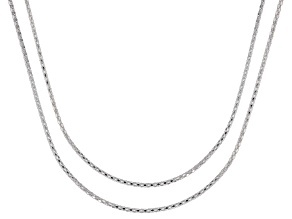 Browse JTV today and choose from everything from chainmail to herringbone, box link to rope chain, and know that you can find a wonderfully versatile piece of jewelry that can work for virtually any occasion. 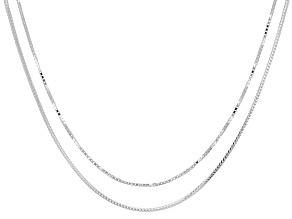 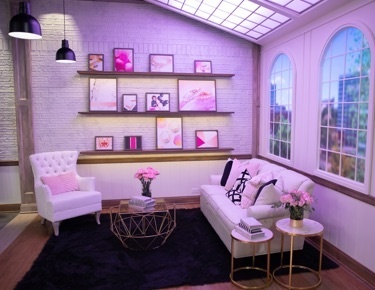 At JTV, you'll see link jewelry that's chicly fashion-forward for a big night out alongside sleek and simple items for casual, everyday wear. 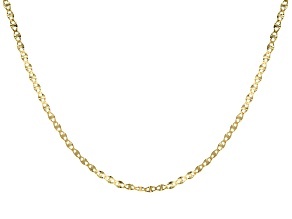 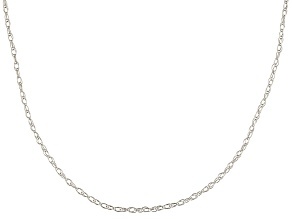 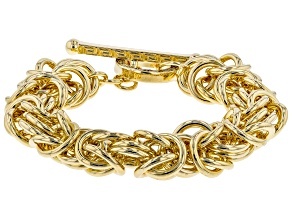 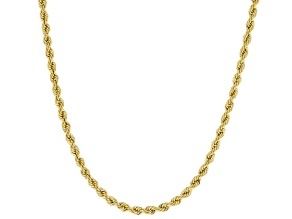 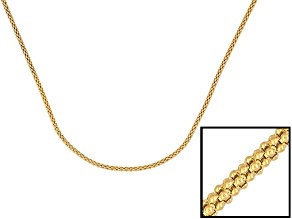 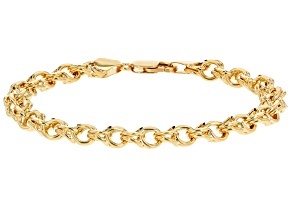 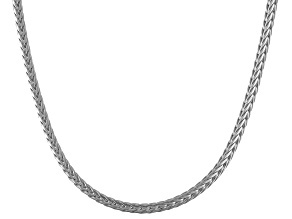 This versatility also means our chain link jewelry makes for an excellent gift. 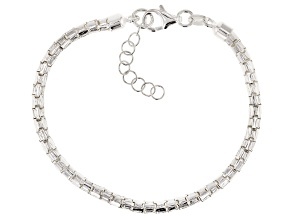 Whether it's for a birthday, holiday, graduation or just because, you can find presents they will love at the prices you will. 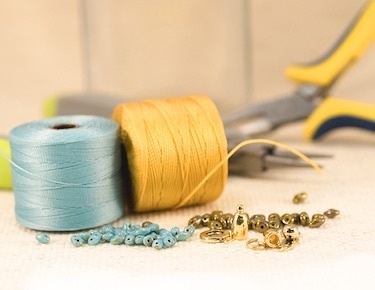 With such a wide selection, you're sure to find something that suits their singular taste - not to mention something that fits with your own sense of style, too! 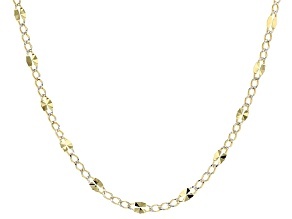 Shop striking link jewelry from JTV and don a dazzling look every day.